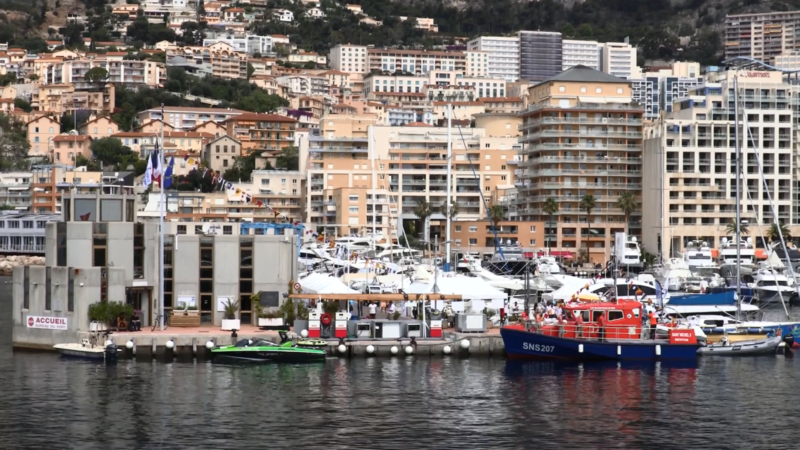 Under the watchful « Tête de Chien » promontory, which overhangs the Principality of Monaco and the township of Cap d’Ail, the marina provides boaters and users a haven of peace and tranquillity. 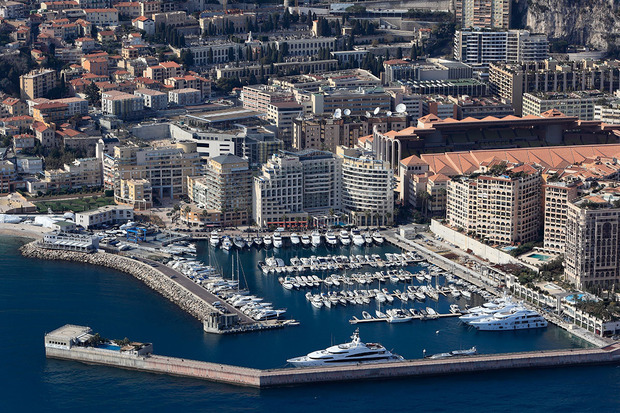 Located along the Monaco’s border, the small recreational fishing boats are moored next to big pleasure yachts at the 260 berths of the marina. 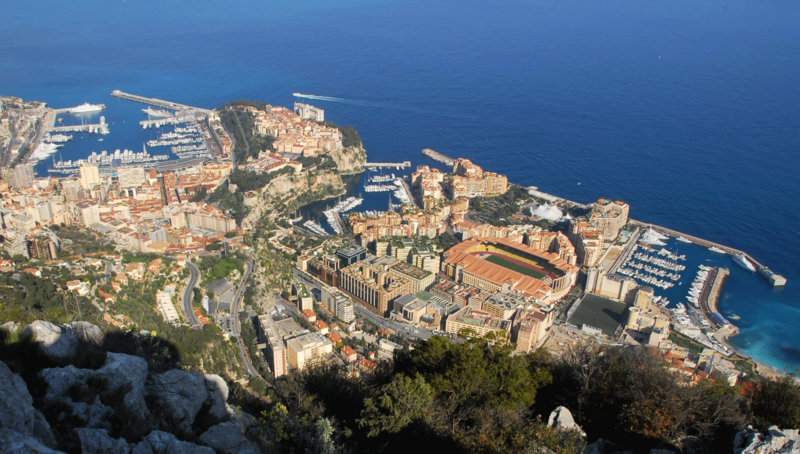 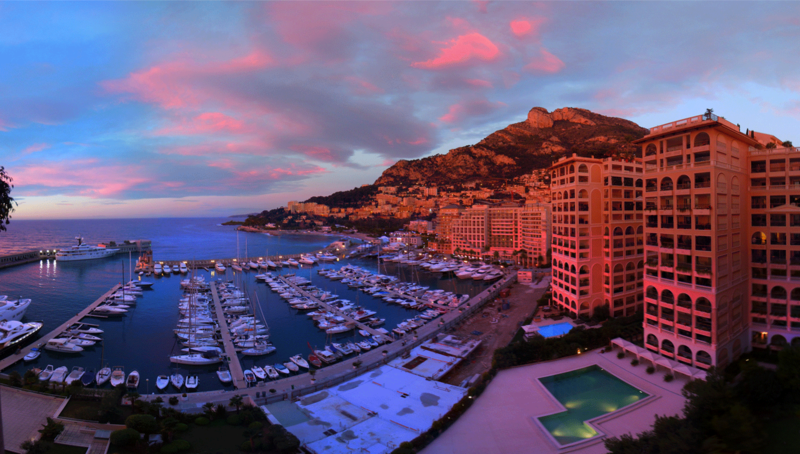 The marina is an ideal starting point to visit Monaco, get to the Marquet beach or the Mala beach, strolling along the coastal trail and the Pointe des Douaniers. 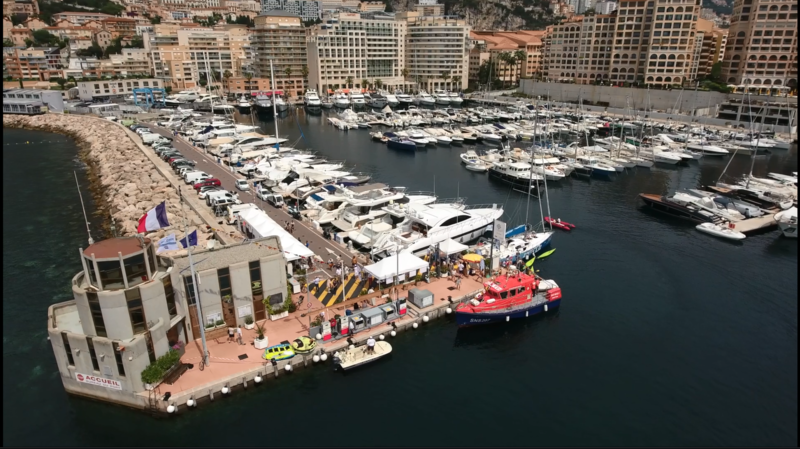 We are getting ready for the new Season 2018! 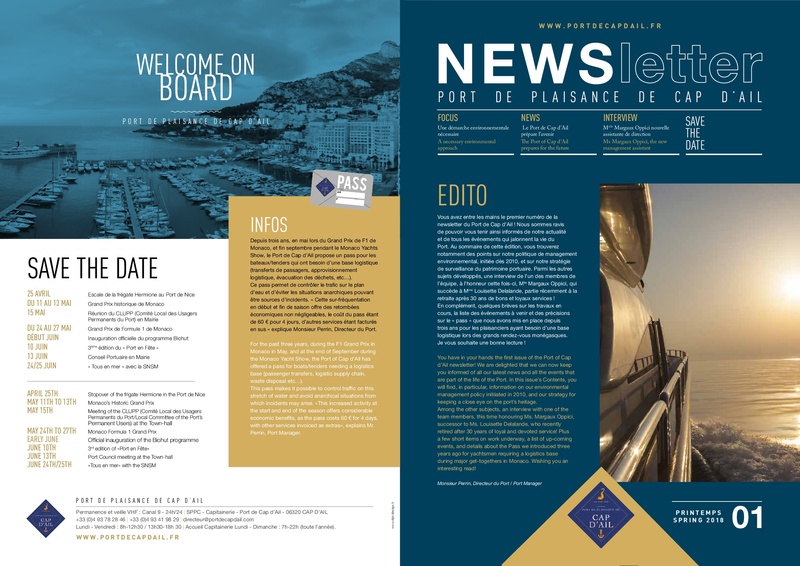 The new 2018 rates have arrived. 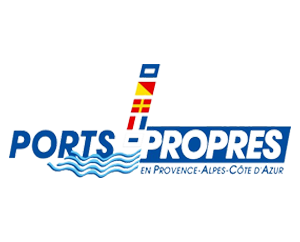 Come and consult them. 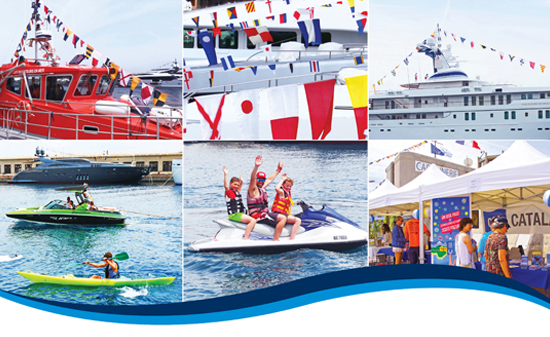 Relive the second edition of the "Port en fête"! 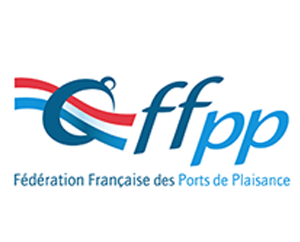 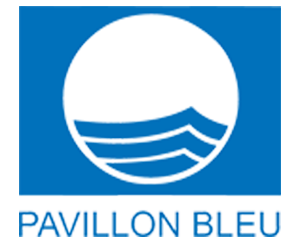 The port labeled "PAVILLON BLEU 2017"
New on the marina! 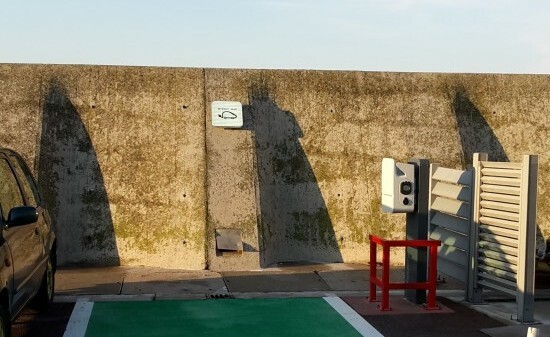 Charging terminals for electric vehicles. 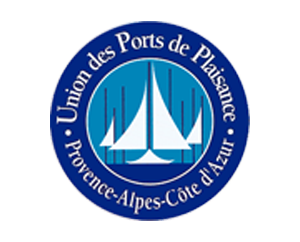 Our company, the Société du Port de Plaisance de Cap d’Ail (S.P.P.C.) 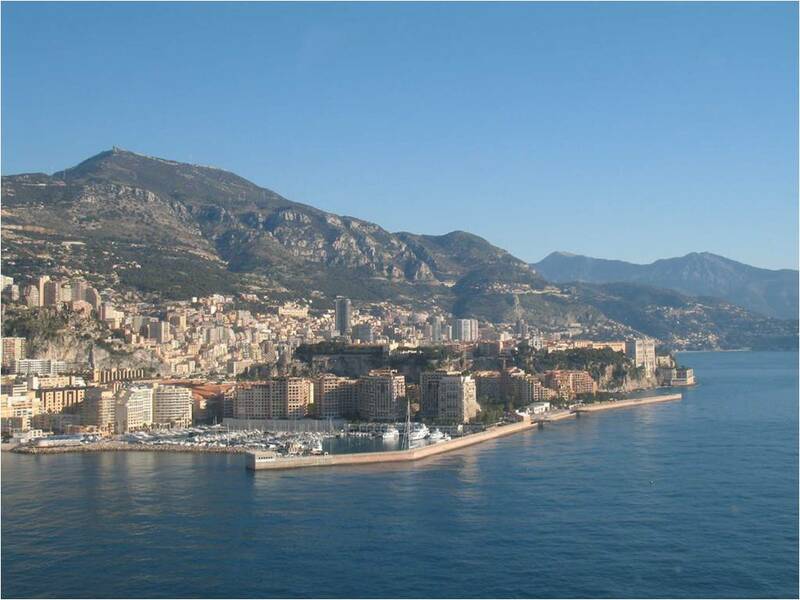 is a private limited company using the Cap d’Ail marina, located in the maritime public domain, within the framework of a port concession with a deadline falling on 31 December 2027. 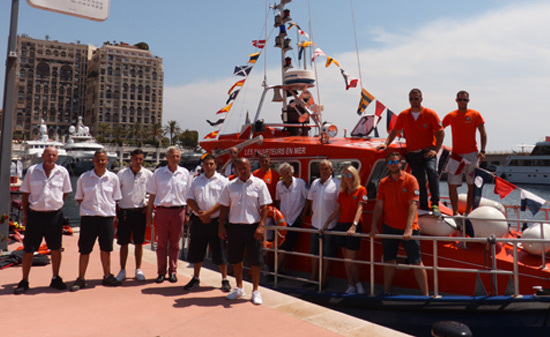 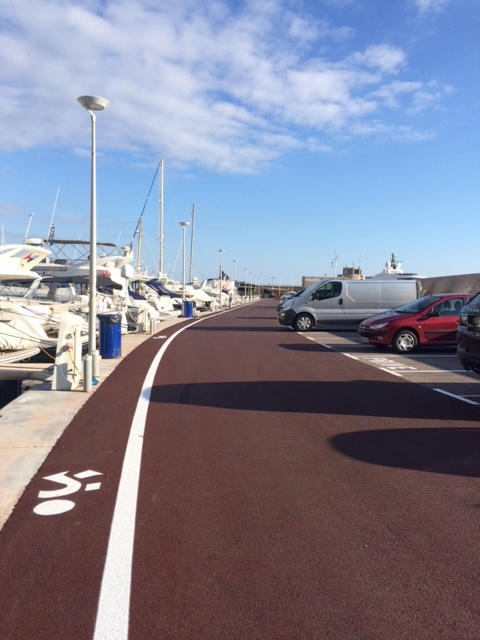 The Cap d’Ail marina is part of the « Ports d’Azur » network, which includes the metropolitan harbours being under the supervision of the Métropole Nice Côte d’Azur. 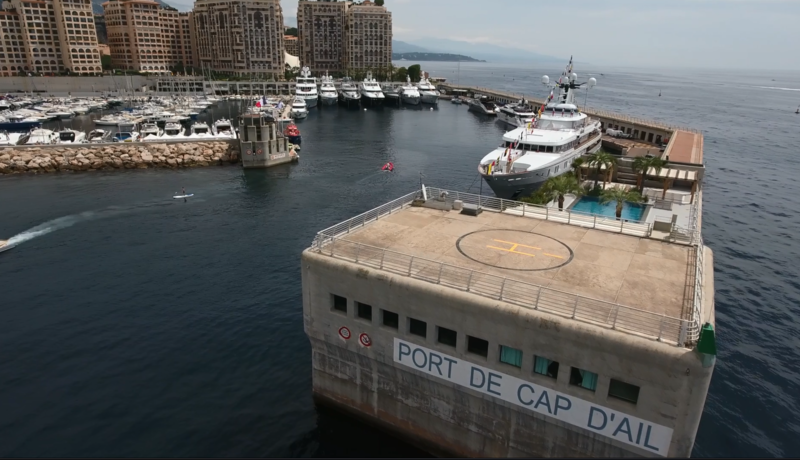 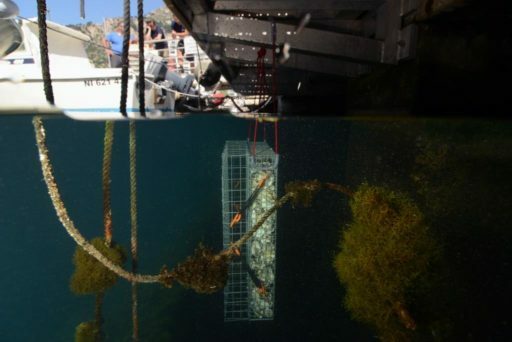 The Cap d’Ail marina is a « privately managed » marina since most of the berths (200) are leased and their use is granted to the company’s stakeholders up to the conclusion of the concession.